Coffeeshop Voyagers location is almost opposite of Central Station and is a hotel as well. Really a perfect place to stay with Zeedijk, Nieuwmarkt and The Redlight so close by. Great small coffeshop just across the street from central station, with and hotel above it with great value. 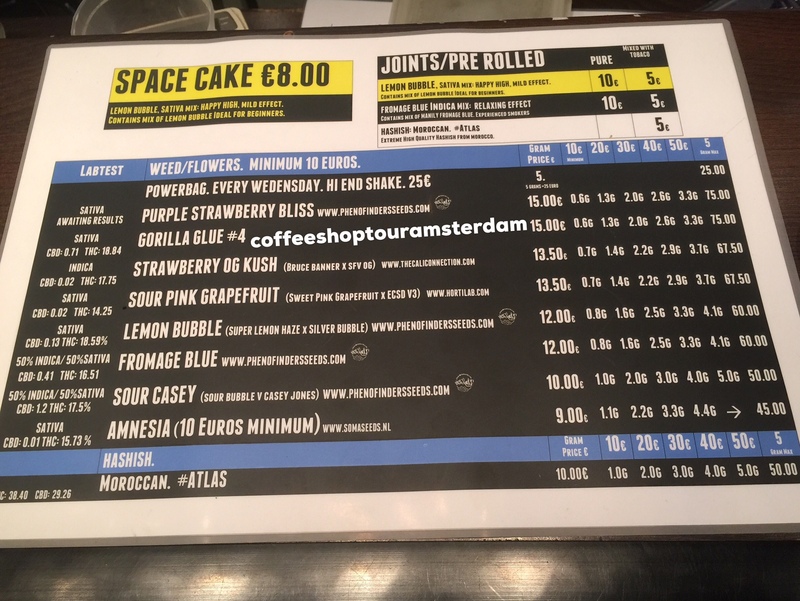 Very friendly and knowledgeable budtenders, great quality and prices, and its the only coffeshop that tests most its weed, and prints out labels wit the amount of terpenes, thc and cbd. And dont miss out on Testing Tuesday, where u can try an new mystery strain for 10 Euro/G Its pretty small and the smokinroom arent the biggest, so its mostly an buy and fly shop.